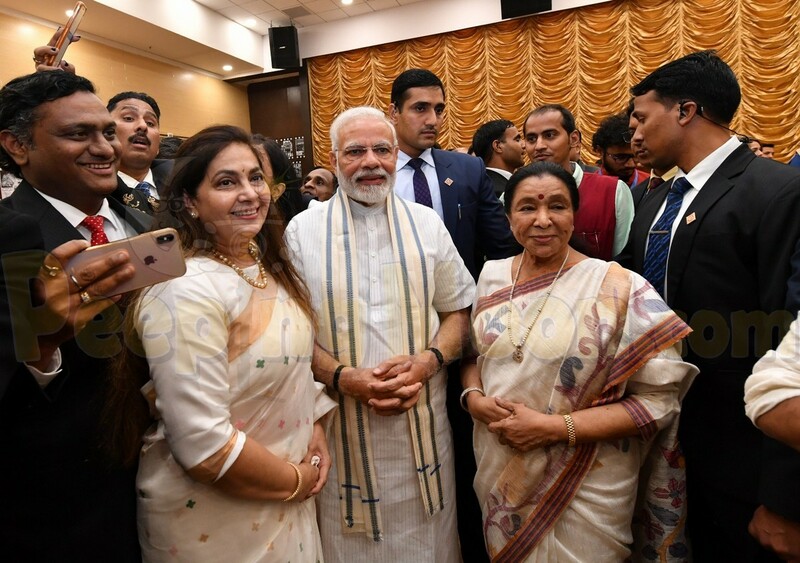 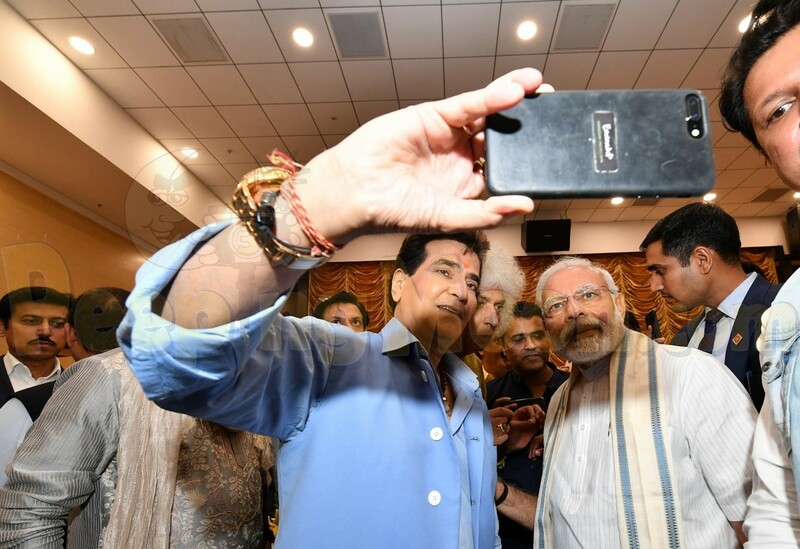 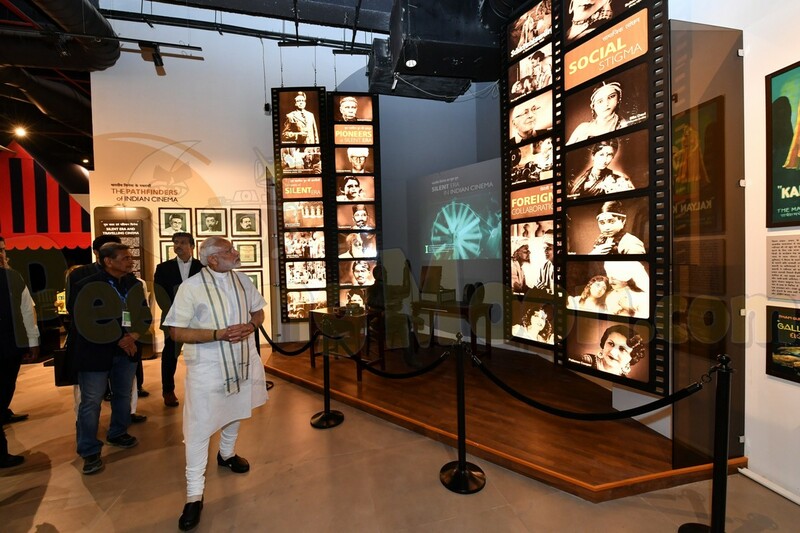 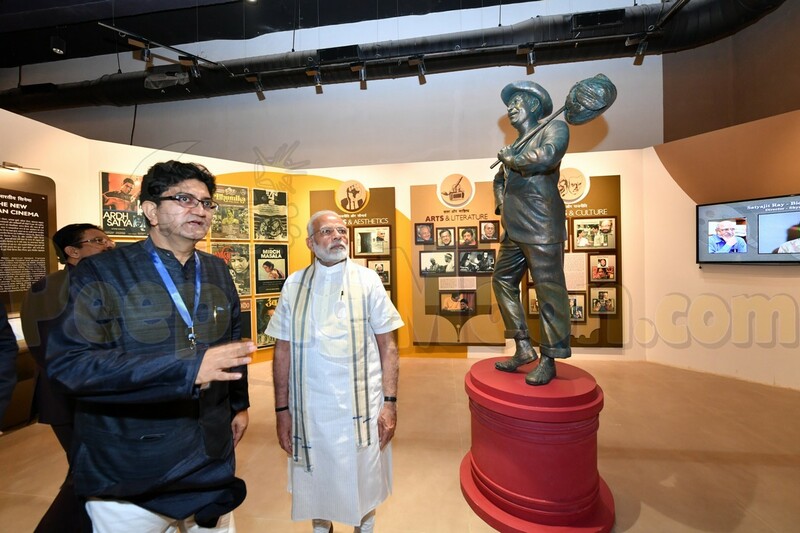 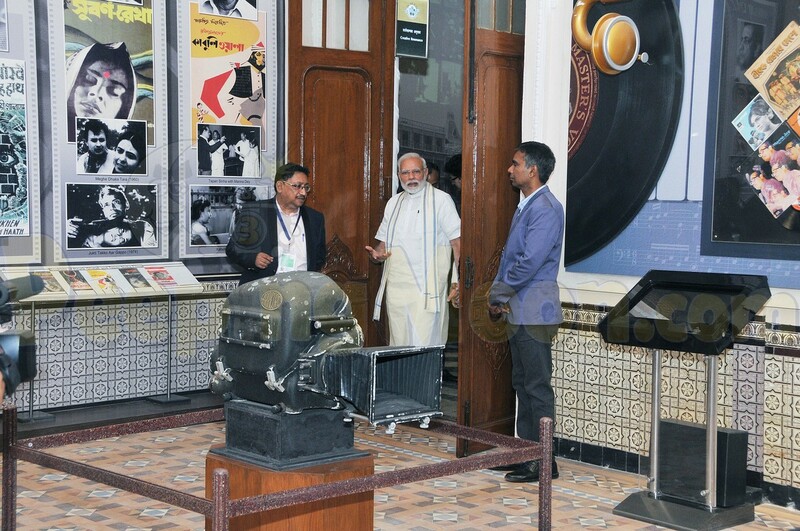 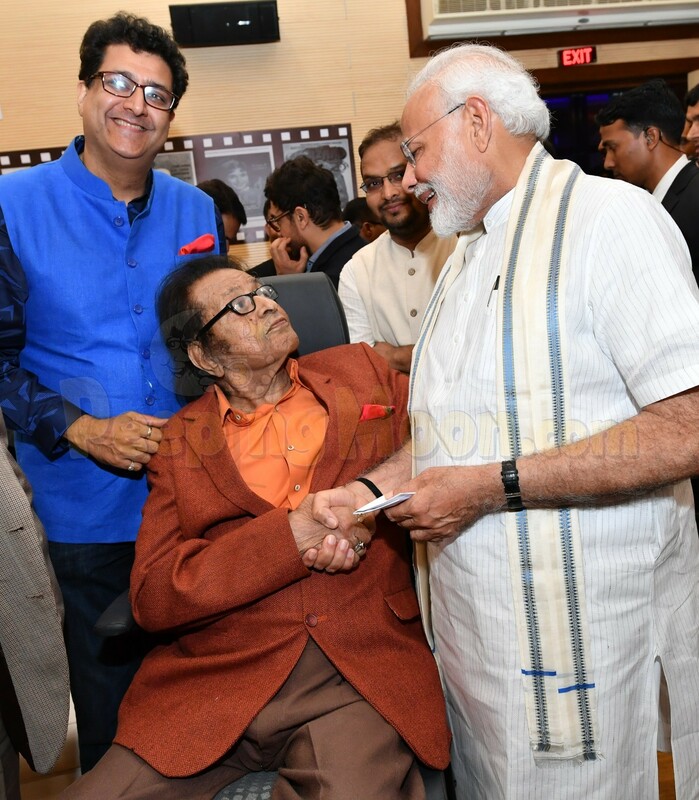 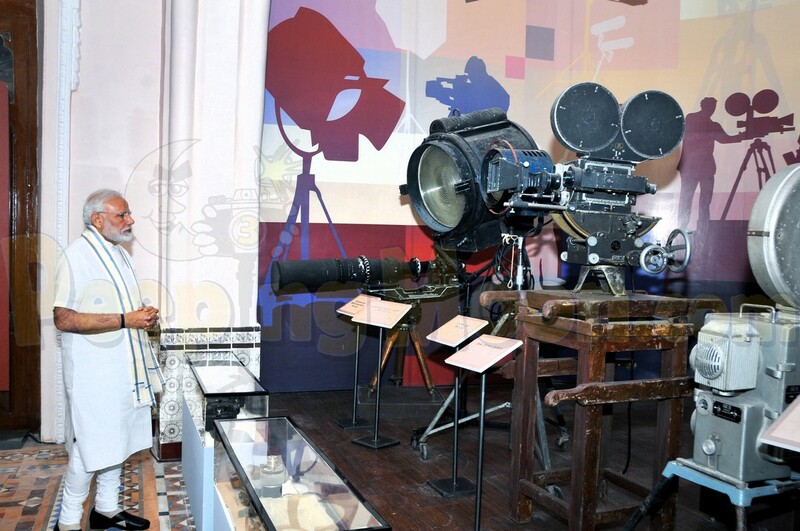 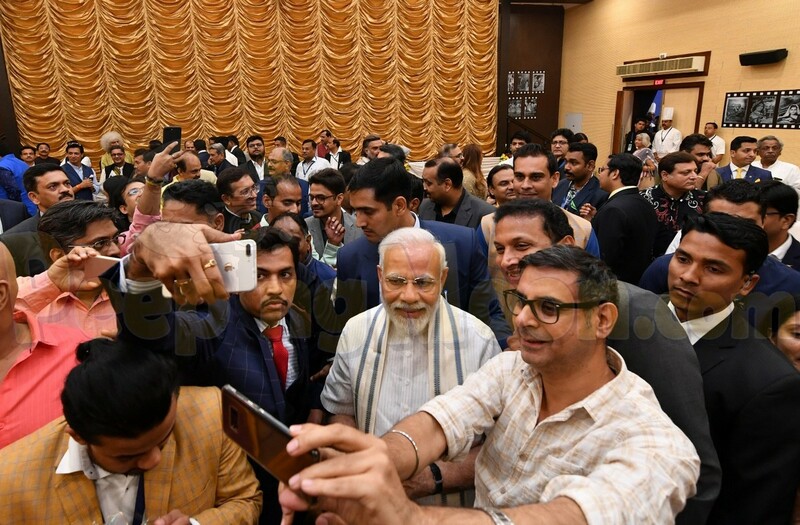 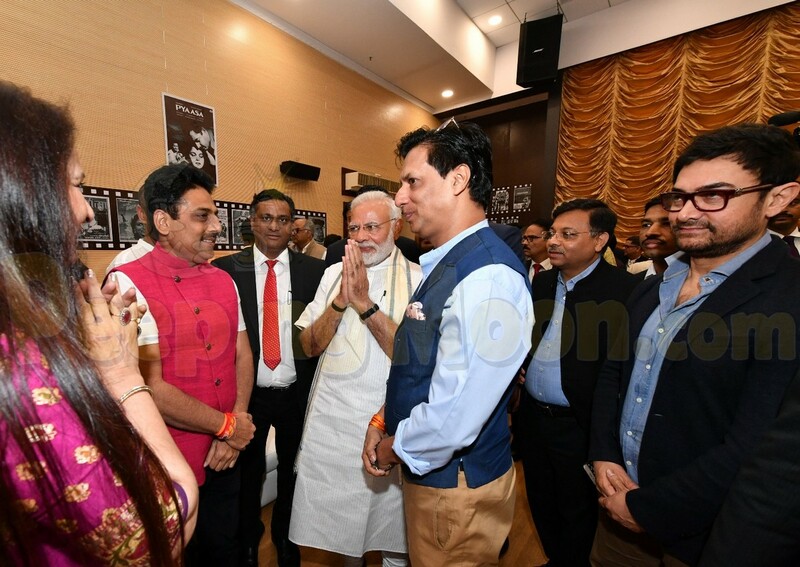 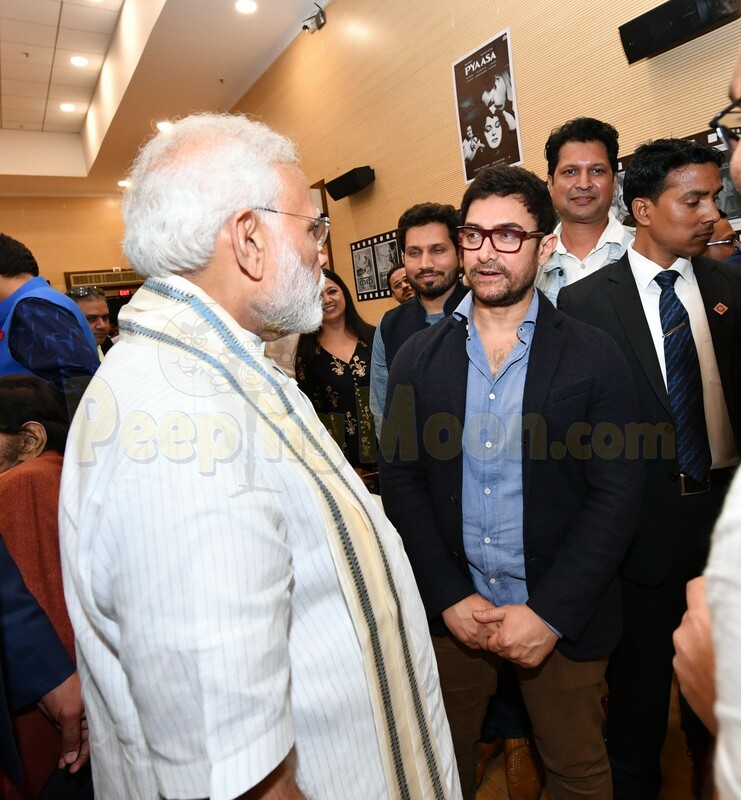 Prime Minister Narendra Modi inaugurated India's first National Museum of Indian Cinema (NMIC) on Saturday in Mumbai and said without the viewers even realising it, films change their thinking process, as movies and society are "reflections" of each other. 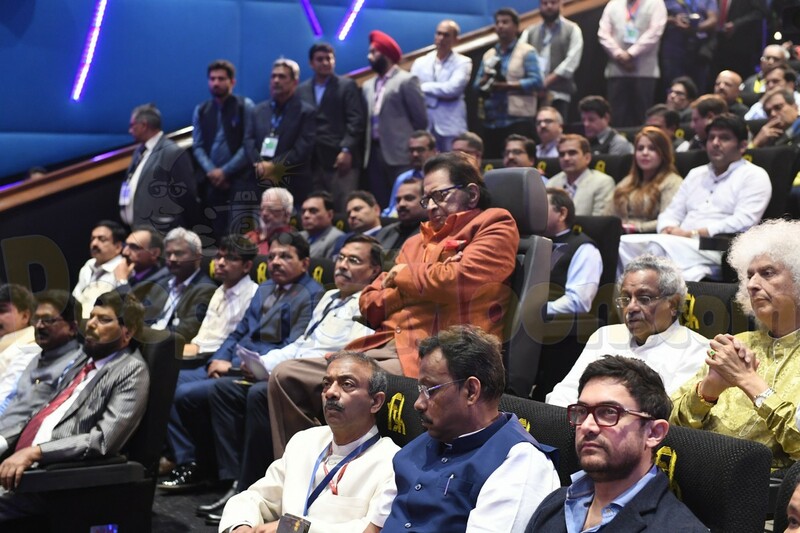 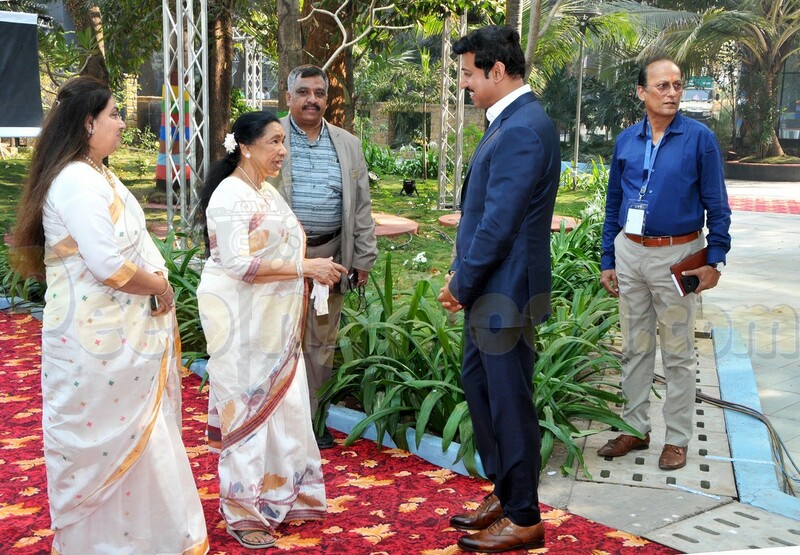 Present at the venue were a galaxy of past and present Bollywood personalities like Manoj Kumar, Aamir Khan, A.R. 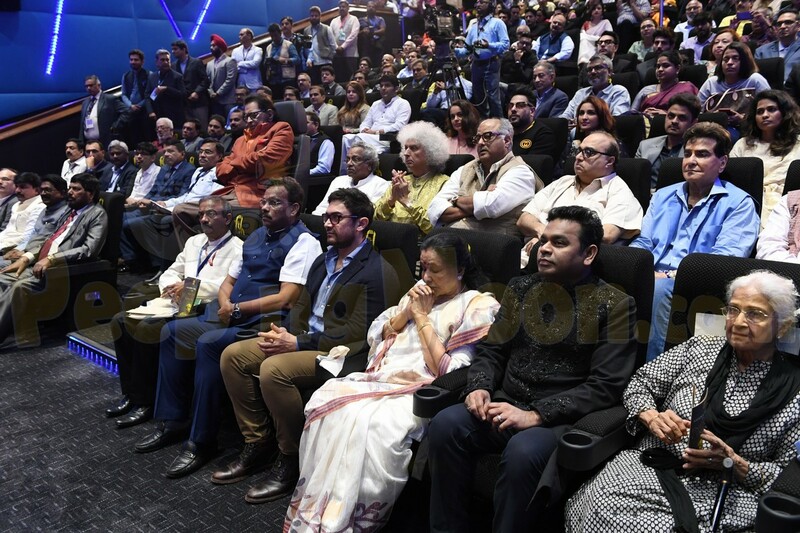 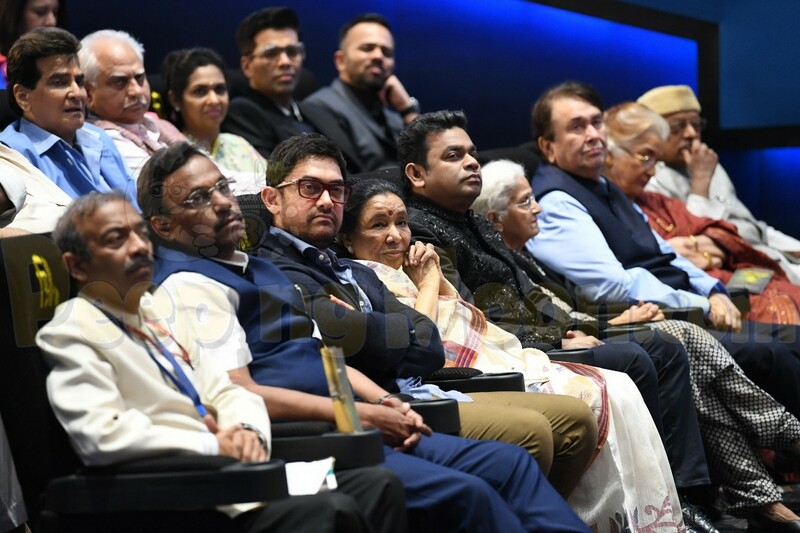 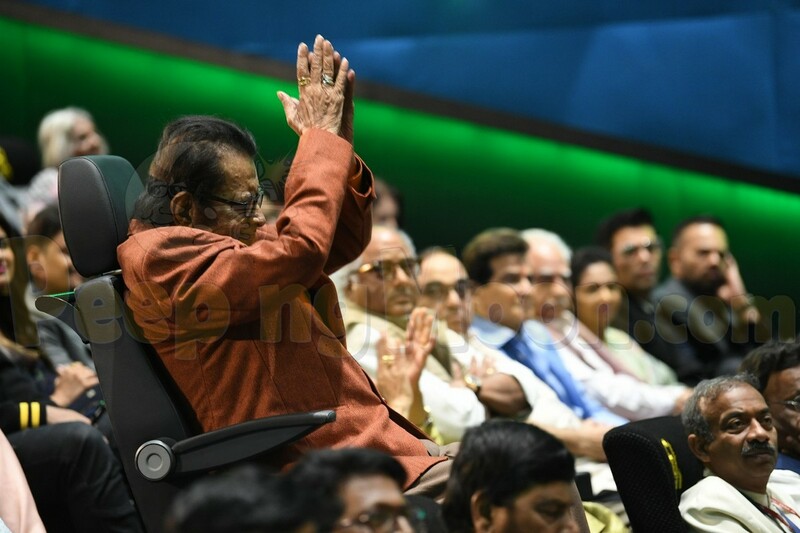 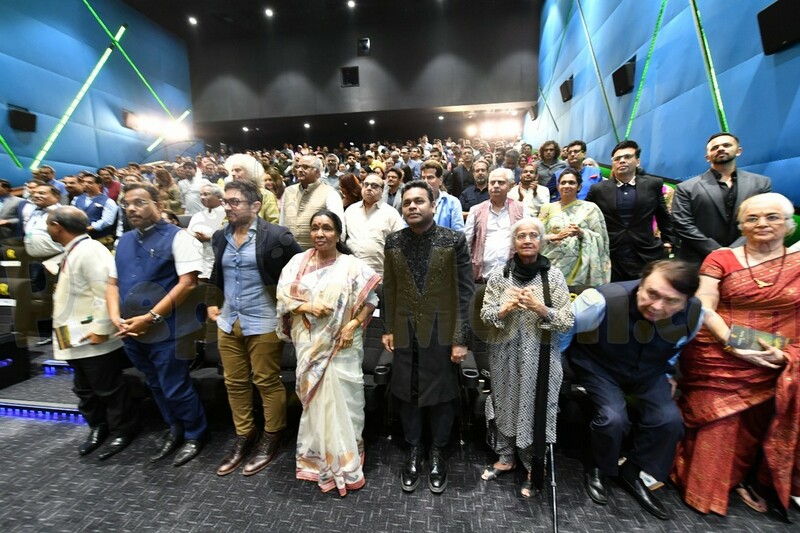 Rahman, Asha Bhosle, Pandit Shivkumar Sharma, Randhir Kapoor, Karan Johar, Madhur Bhandarkar, Kiran Shantaram, Boney Kapoor, David Dhawan, Rohit Shetty, Waheeda Rehman, Jeetendra Kapoor, Asha Parekh, Pankaj Kapoor, Rakeysh Omprakash Mehra, Parineeti Chopra, Divya Dutta, and many others.